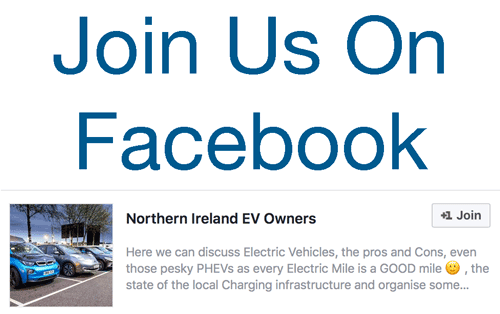 Just like last time, it doesn’t matter if you’ve got an EV, PHEV or a Diesel SUV, if you’re interested in electric cars then we’re looking forward to seeing you there! Details below. Be the first to comment on "For Your Diary: NIEVO Cars & Coffee Meet #2"